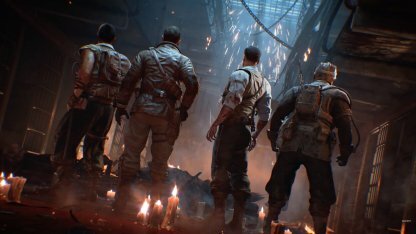 Learn how to survive longer in CoD: BO4's Zombies Mode! 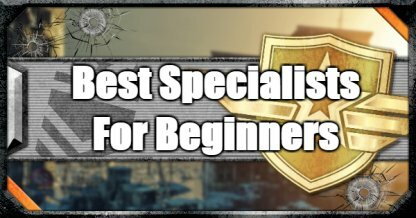 Tips and tricks on how to get and use points, different power ups, how to make the shield, & more to help you defeat more Zombies! 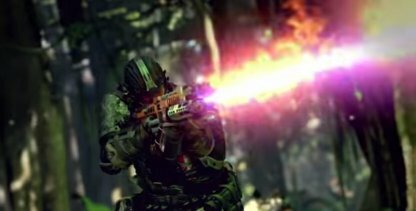 Zombies Mode is a game mode in Call of Duty: Black Ops 4 where you fight against waves of Zombies. The main premise of the game is to see how far you can last in the game. Survival is dependent on the cooperation of your team. 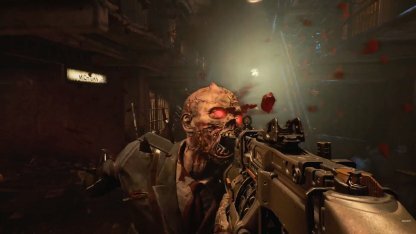 You have the choice to play Zombies Mode cooperatively with other players online, go at it alone, or with bots! 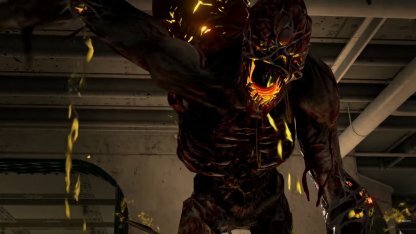 Here are some things to remember to increase your survival rate in Zombies Mode! It is best to keep moving around the map, and avoid standing still. Keep on moving around so that you don't get pinned down when a huge horde of Zombies start to come down on you! Try to keep a safe distance from Zombies when shooting at them. Getting hit 3 times from a Zombie will knock you down, and will require a teammate to revive you! It is best to avoid getting hit by keeping a safe distance. Avoid putting yourself in small enclosed spaces as this could spell disaster for you! You might be overwhelmed at the number of Zombies that could enter that space, and won't have enough time or bullets to kill them all! There will be locations where zombies enter that you can repair by boarding it up with planks. This not only impedes how fast the Zombies enter the map, but also earns you some valuable points that you can use later on. Construct a shield to defend yourself from damage done by Zombies. You can also use it to push them away and when not in use, it can also protect your back from attacks, further increasing your survival rate! 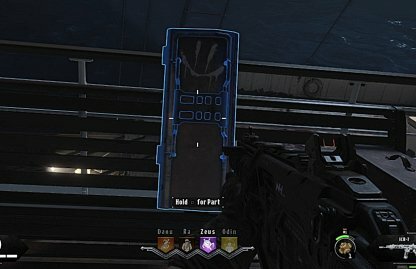 You can find various shield parts around the Zombies map. Be sure to look around and collect them! You will find a workbench to where you can create the shield. 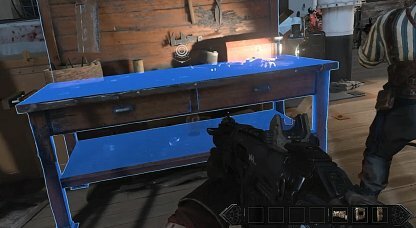 These workbench locations differ per map so keep an eye out for these workbenches! Throughout your journey, you will be acquiring points. 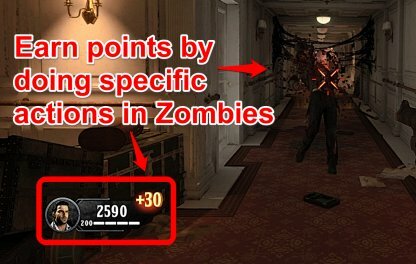 These points are integral to your survival since they will play in important role in your progress in Zombies Mode. 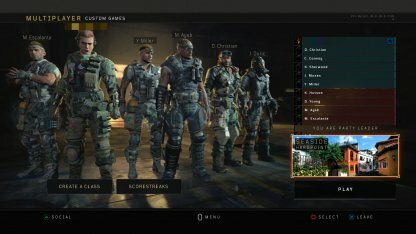 More ways to earn points will be added to the list once they are confirmed. There are many actions that require you to spend your hard-earned points. We have ranked them in order of the priority which you need to use them. Doors open up new areas for you. 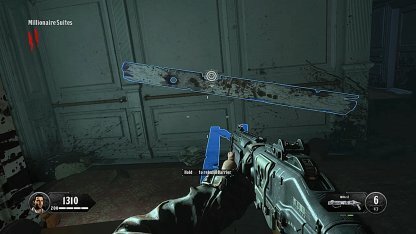 These areas hold new weapons, perks, and other items that you could buy. Opening doors will also increase the size of the map so you can move around more freely without getting pinned down! 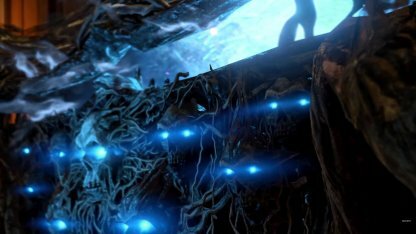 With each successive wave, more and tougher Zombies will spawn. 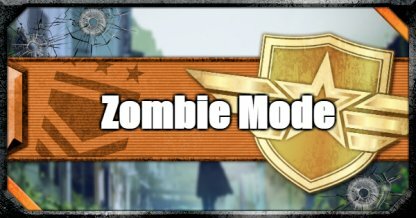 Remember to upgrade your weapons when it takes a lot of time and bullets to bring down a normal Zombie! 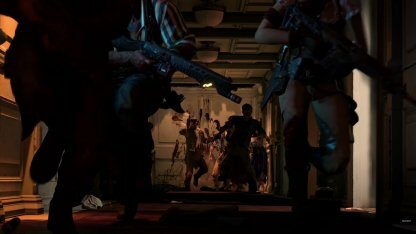 Note:You will be able to handle Zombies with only a Knife and Handgun during the first to third waves. Buy a weapon before the fourth wave starts. 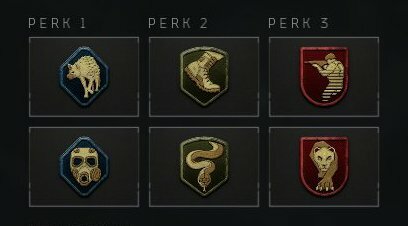 Perks are useful in-game boosts that grant you different temporary gameplay advantages. 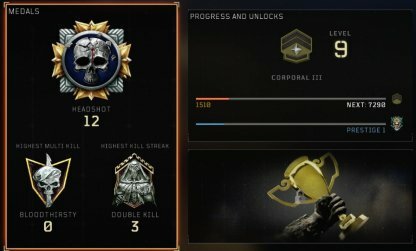 There are perks that increase your stamina, deal instant headshot kills, and more! 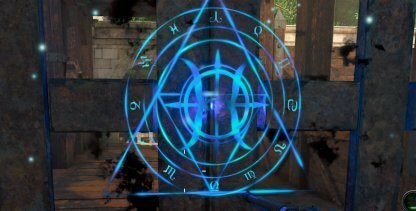 Keep an eye out for Perks around the map that you can purchase. 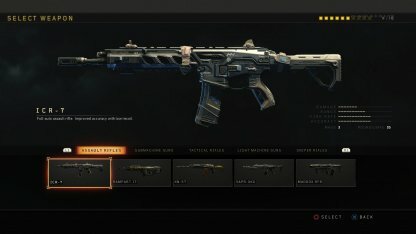 The Mystery Box will reward you with a random weapon when used. There is no telling when it will give you a really powerful weapon, or a completely useless weapon, so use at your own risk! 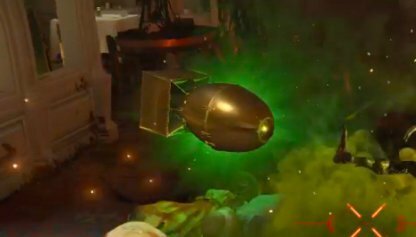 Power Ups are dropped by Zombies at random points in the game. Walking over to these power ups will give you a temporary advantage. 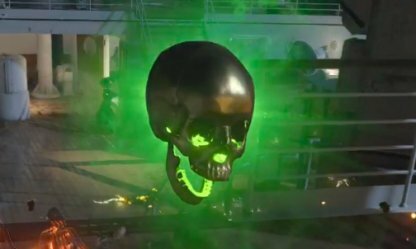 Here are the power ups found in CoD: BO4 Zombies. Any damage done to a Zombie will immediately kill it. 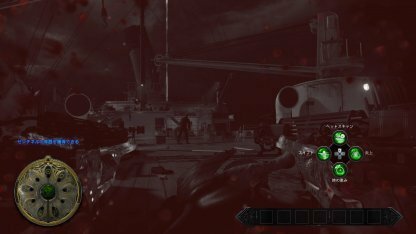 All Zombies in the map are instantly killed. Fully replenishes both of your weapon's ammo pools. 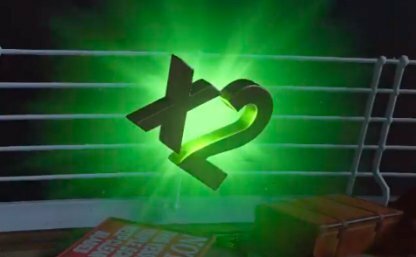 Earn double the amount of points for a certain amount of time. Automatically boards up locations where you can repair barriers. 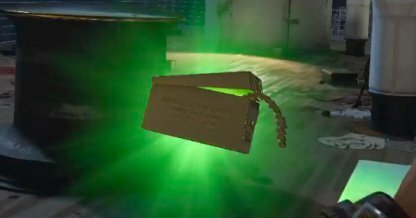 Pay close attention to how much life you have since this will determine how many hits you can take from a zombie. 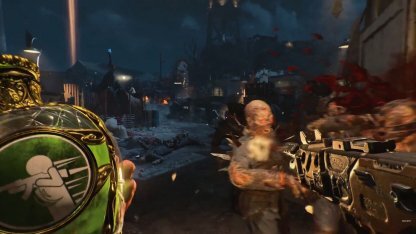 The image above shows that a character has 150 health, meaning 3 Zombie attacks will down him. 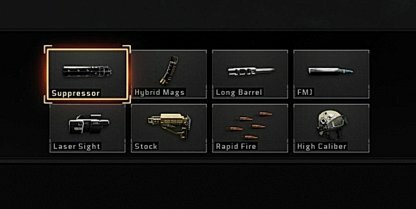 When downed, your weapons will be replaced by a pistol. 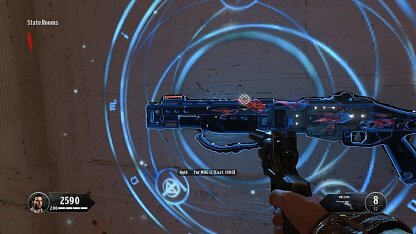 This pistol is powerful since it can one-hit kill a Zombie. Do not be trigger-happy though, as it can still run out of bullets. In your downed state, you will bleed out. 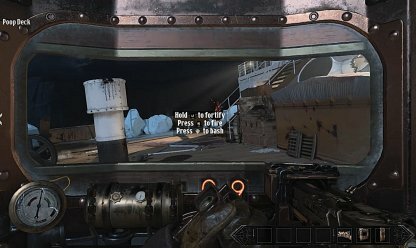 You will need to be revived by a teammate to stand back up and use your other weapons. Bleeding out before your teammate can revive you will kill you. 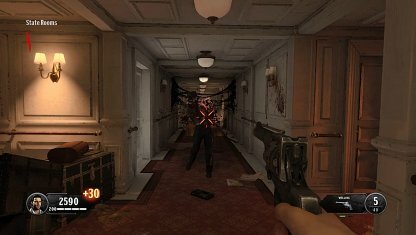 A player creates a train of Zombies by baiting them to follow him or her. While this is happening other players can focus on thinning out the herd of Zombies safely while they are distracted by the player baiting them. It is advised to stay close to your team so that you will be able to reach each other in case anything happens to them. Besides staying close, it is best to have a way of communicating with your team. To have an easier time keeping tabs on the whereabouts of each other. You can also plan out a strategy before the next wave! 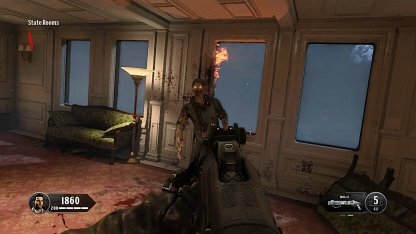 By leaving a few Zombies on the map before the wave ends, you can pretty much do whatever you want such as board up windows, buy weapons, and explore the map. This is because the next wave will not start unless the last Zombie is killed. Single Zombie could die alone without being attacked. So leaving a few Zombies is a better way.